Exclusive tour of the world famous General Motors Milford Proving Ground in Milford, MI Receive a private tour of the historic facility responsible for testing and development of all General Motors cars and trucks, and is the Company's global lead proving ground. A half day (4 hour) tour for two (2) indivudals to be scheduled Monday - Friday (excluding holidays) during 2016. Guests can not work for a competing car company. 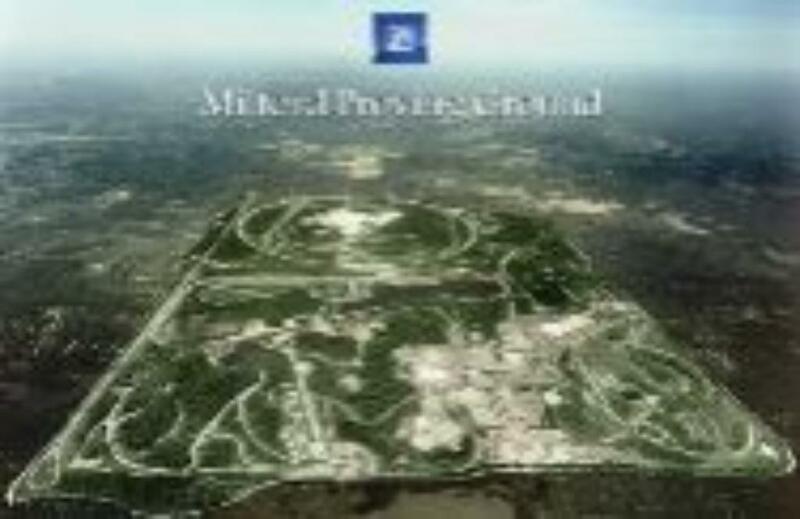 The tour will cover many of the 4000 acres and the 140 miles of dedicated test tracks at the site, including the Vehicle Dynamics Test Area (67 acres - about 59 football fields - known locally as Black Lake), three straightaways, circular test track, new active safety test area, and famous 15 turn, 3 mile Milford Road Course.